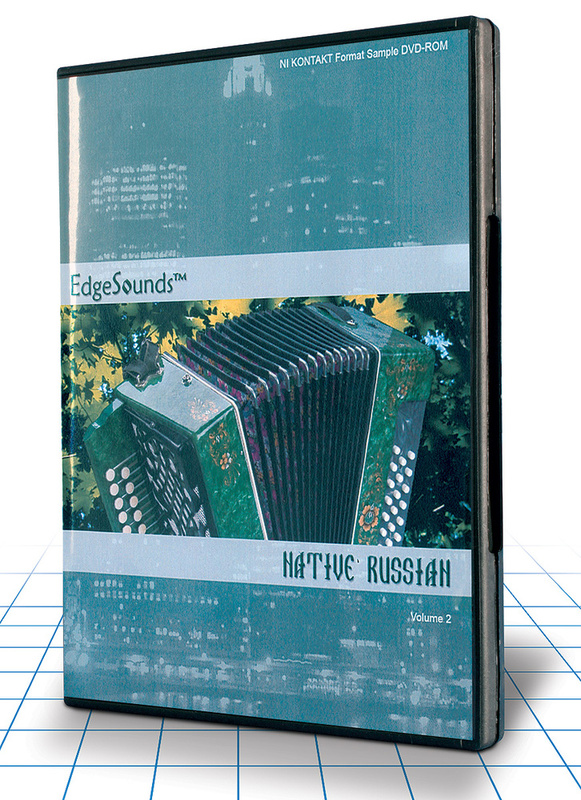 There can be few corners of the globe whose native music remains unexplored by a sample library, but (having missed Volume 1!) this is the first I've tried that's devoted to traditional Russian folk. Although this library is neatly sorted into eight folders, containing 4.3GB of mono and stereo 24‑bit/96kHz instruments, I can't say I got off to a great start: on loading the first triangular‑bodied Bass Balalaika it proved to be an instrument whose every note exhibited different buzzes and extraneous noises during its decay. Thankfully, though, the recording quality is higher in the rest of the collection, and an early highlight is the 370MB Domra (a member of the lute family, sounding rather like a muted harp) featuring nine velocity layers, plus smaller versions showcasing harmonics, pizzicato, tremolo and staccato playing. Other string Instruments include the mandolin‑like Baglama, standard‑sized Balalaikas, Gitara, the dulcimer‑like Gusli, and Skripka (fiddle). I loved the delicacy of the harp‑like Balira, and wiry hammered dulcimer‑like Tsymbaly, but was mildly surprised by the inclusion of a Sitar. Woodwinds include a good selection of local pan pipes, recorders, flutes, whistles and various bottles, but the star for me is the delayed vibrato and plaintive sound of the Ban Di, while in the Reeds folder there is plenty of attitude from the Bayans (chromatic button accordions), where both single notes and various chords are provided (but with some poor looping in places). I was also rather taken by the Melodic Percussion, whose Kolokolchiki (glockenspiel), Metalofon (vibraphone‑like) and Woodfon (xylophone) are recorded with multiple velocity layers and have real bite. The remaining percussion is more mixed, with good collections of small and large ethnic drums, and some quirky bells and crash cymbals, but I found much of the rest to be less inspiring. 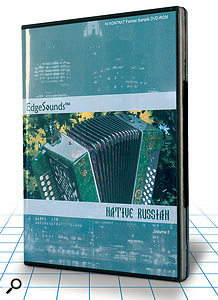 Exotic-sounding, unfamiliar names turned out to be familiar sounds — such as Buben (tambourine), Ladushki (Russian‑flavoured handclaps), and Pogremushka (Maracas) — while the five octave's‑worth of individual Genevoice drum hits seem to have sneaked in from another library, even including electronic blips and scratching! For those who insist on the full tourist experience there's also an outlandish collection of Russian percussion simulating various bird calls, cow moos, and one that my dog was convinced belonged to one of his squeaky toys!